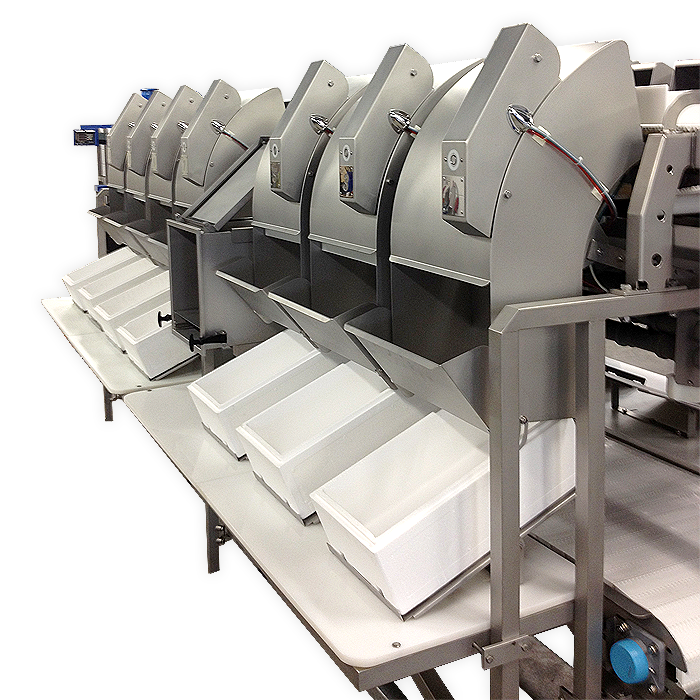 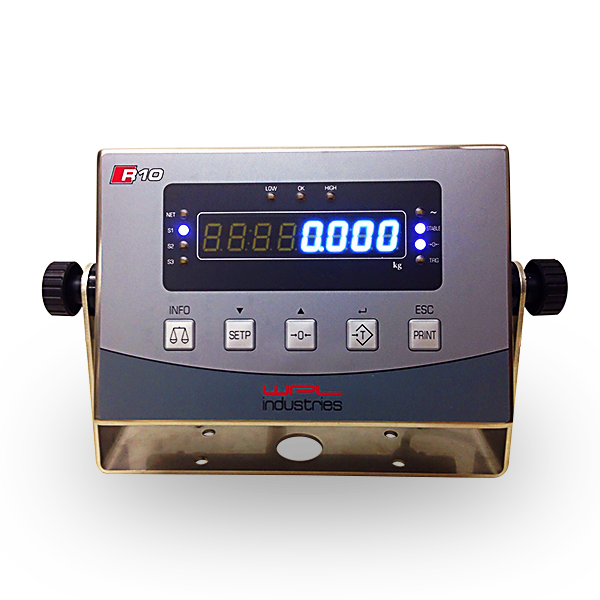 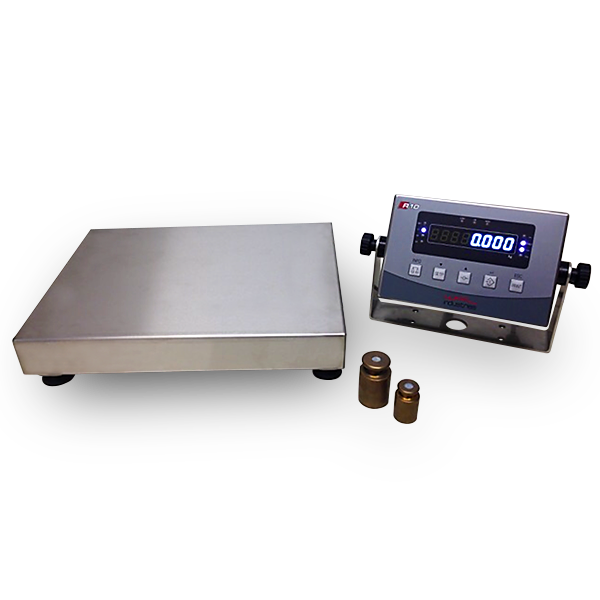 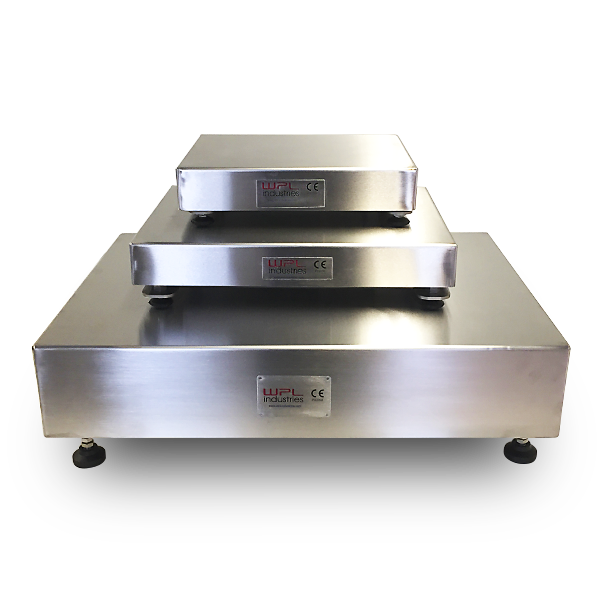 WPL Industries has developed a new range of checkweighers called CW3300 series. 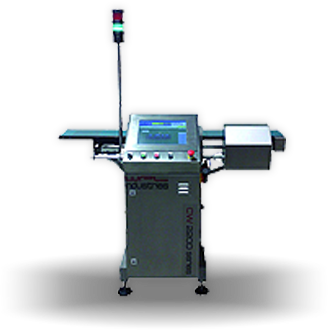 These machines operate at high accurracy and extended reporting including track and trace software. 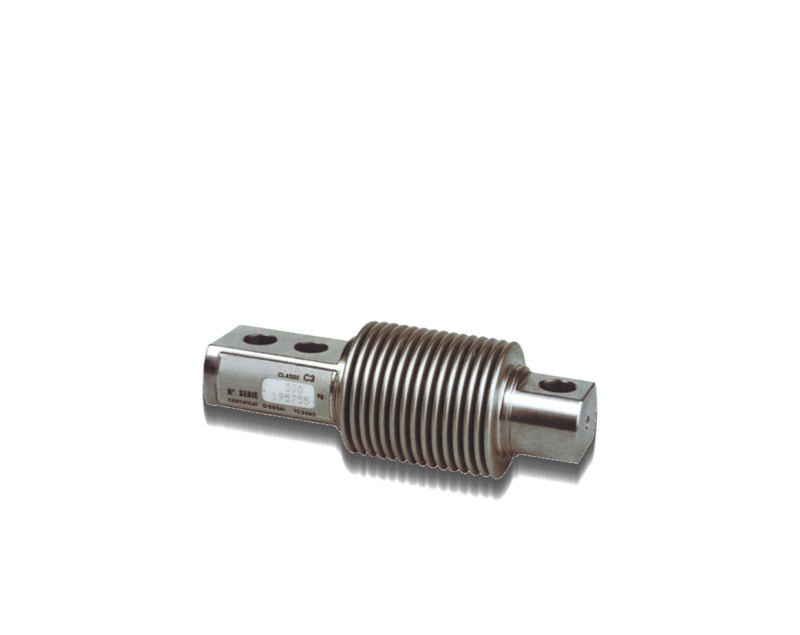 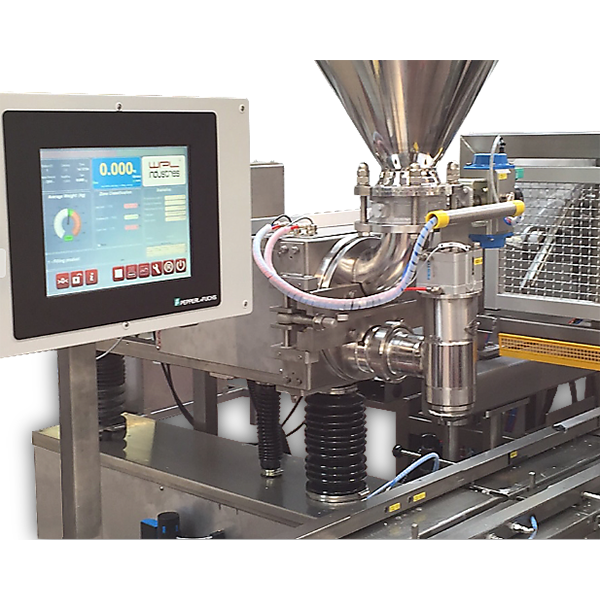 The machine can be connected in a network and can communicate with filling machines through digital io/profibus and profinet.